Nice open floor plan featuring 3 bedrooms and 2 baths! Laundry is on the lower level and the master bedroom features its own bathroom! Updated flooring and paint on the main level. The basement is unfinished so you can make it your own! 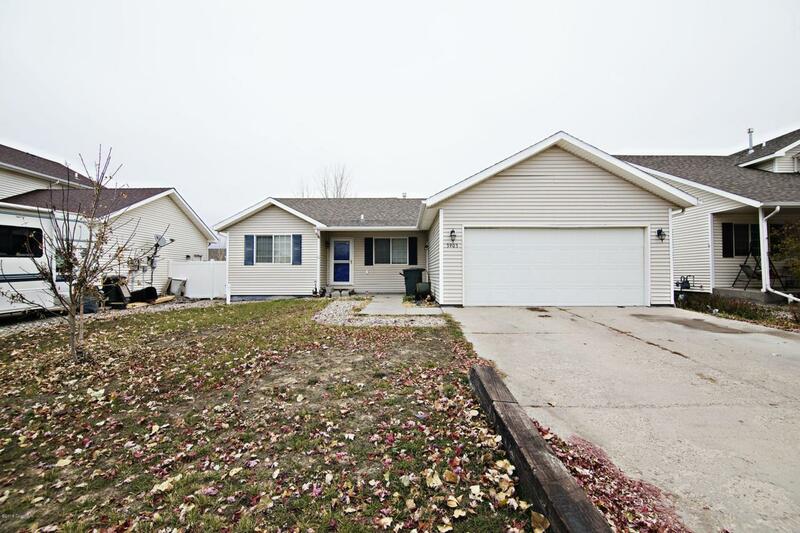 Great location, close to parks and walking paths! Come take a look today at this great home!